BlackBerry Tour 9630 smartphone helps you do more, whether it's around the corner or around the world. 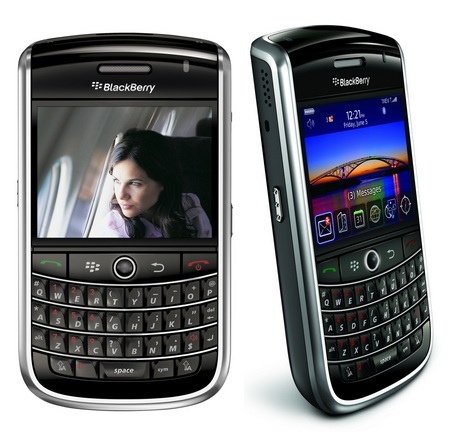 BlackBerry Tour smartphone is a world phone in a complete sense, with sharp styling that resonates well with the suave and well-traveled consumer who wants to be connected while on the go. With multimedia functionality as well as support for email, social networking and a wide variety of other mobile applications, the BlackBerry Tour takes mobile empowerment to the next level.